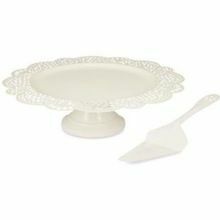 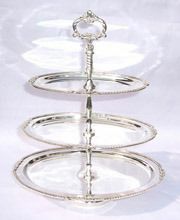 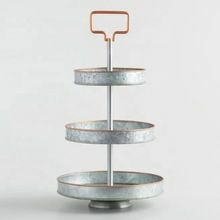 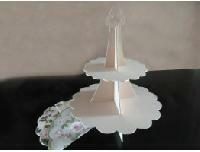 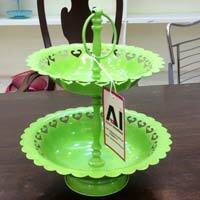 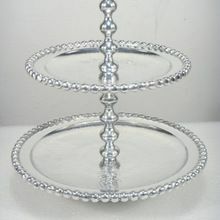 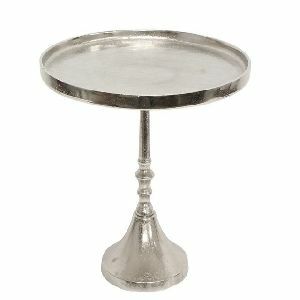 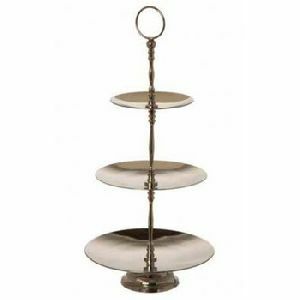 The Dainty MDF Cupcake Stand Stand is just what those lovely cup cakes need to stand out at your tea party! 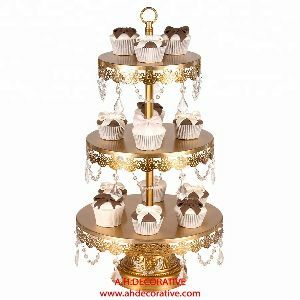 The Cup Cake Stand is cleverly designed so that you can decorate the individual pieces and then put them together. 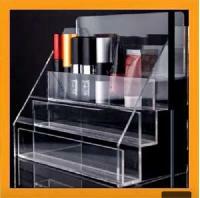 Usage : Home, Salon etc. 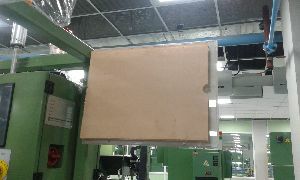 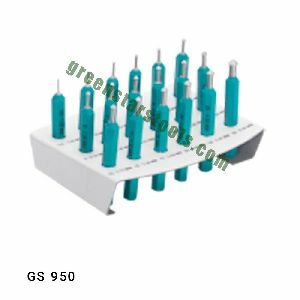 Packaging Details : Inner pack of corrugated box, Master carton, International Standard and Sea worthy packing. 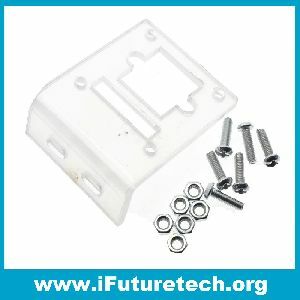 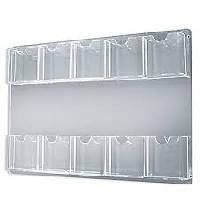 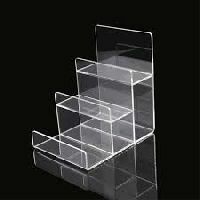 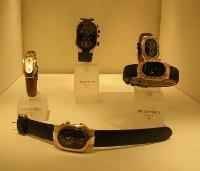 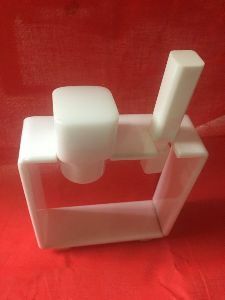 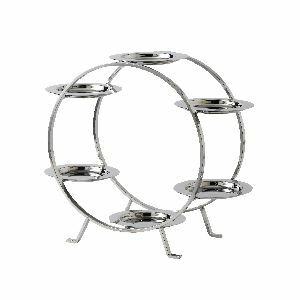 We are a vital manufacturer and supplier of Acrylic Plate Stand based in Mumbai, Maharashtra. 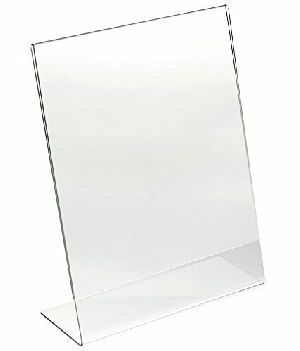 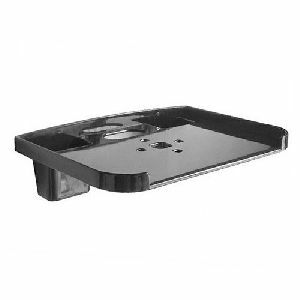 We offer this acrylic plate stand in three different sizes. 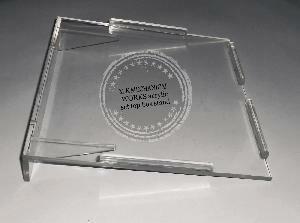 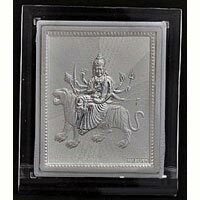 These stands are ideally suited for displaying commemorative and decorative plates. 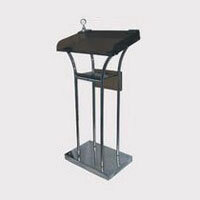 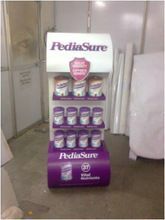 The different sizes of these stands ensure that plates of all sizes can be fitted easily and securely on the stand. 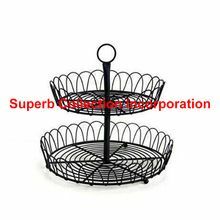 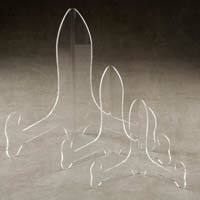 We also offer Acrylic Cake Stand and Acrylic Display Stand. 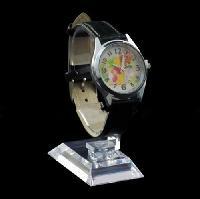 We are backed by the most sophisticated transit system, thus buyers can stay rest assured for timely delivery of the orders. 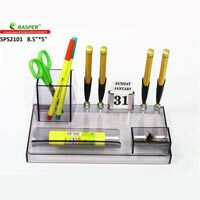 Our well-structured warehouse is installed with the latest warehouse management software that helps in storing the entire lot in a safe and organized manner till the final dispatch. 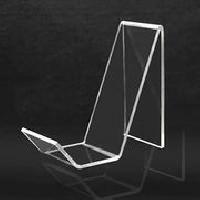 Our sturdy acrylic wall stands are available in various thicknesses ranging from 3mmt to 5mm. 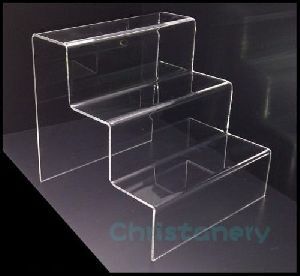 Acrylic Basketball Display Stand is a fantastically designed stand for basketball. 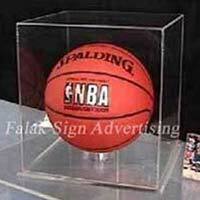 Acrylic Basketball Display Stand is sturdy and stable, thus keep basketball in place. Smooth and transparent surface and sturdiness are the prominent attributes of our Acrylic Basketball Display Stand. 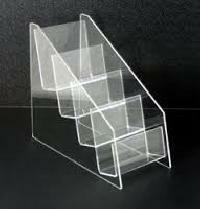 We are a Manufacturer and Supplier of Acrylic Basketball Display Stand, based in Delhi.